Andrew Kim received his physiotherapy degree from the University of Toronto. He previously worked in Spine and Sport Physiotherapy. He is a credentialed McKenzie therapist and a Fellow of the Canadian Manipulative Therapy (FCAMPT). He is rostered as a mentor on Orthopaedic Division of the Canadian Physiotherapy Association for physiotherapists who want to pursue the fellowship program. 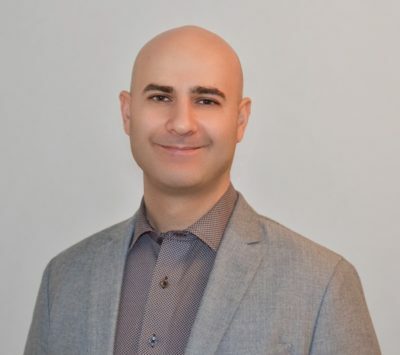 Andrew is an adjunct lecturer at the University of Toronto, Department of Physiotherapy and is actively involved as a clinical instructor and examiner for physiotherapy students.